As an ecosystem ecologist, I study how the cycle of life and death influences forest structure and changes over time. 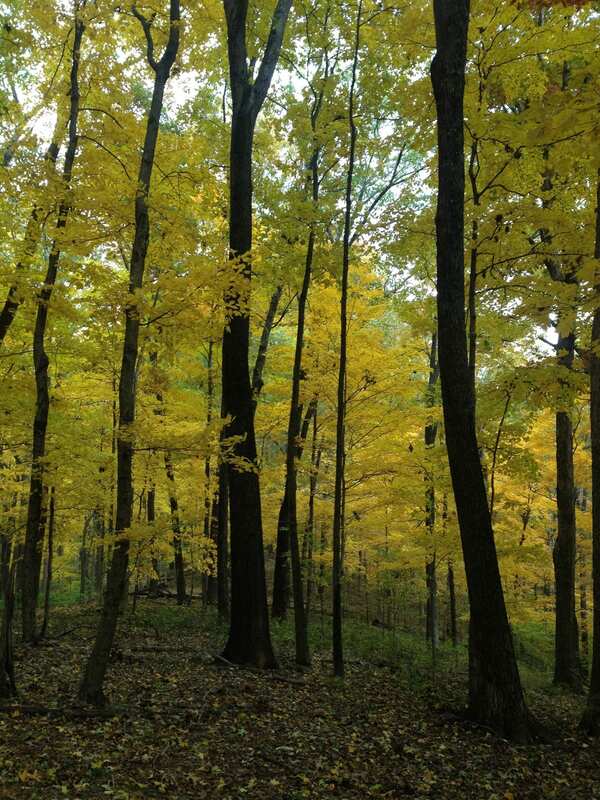 A walk in the woods might illuminate the forest’s dynamism as you observe squirrels tending to their buried acorn caches and listen to woodpeckers feasting on grubs. In contrast, the plant community may appear more static to the average aspiring Thoreau. However, as you traverse the forest floor, the cycle of life and death is working on overdrive right beneath your feet. As soon as a leaf drops to the forest floor in autumn, soil microbes immediately begin dining on that leaf. The carbon and nutrients within the dead leaf – elements which only a month earlier fueled photosynthesis and plant growth – are now used on the forest floor to fuel microbial growth. Eventually, as the microbes process these nutrients, eating what they can and spitting out what they can’t, the nutrients that originated from the dead leaf will be taken up by plant roots to build new leaves, and the cycle of life will continue. Graduate students across disciplines agree: as your years of graduate education increase, your knowledge and skill sets become incredibly specialized. Cue Liam Neeson in Taken, “I can tell you that I do not have money, but what I do have… [is] a very particular set of skills.” So when I asked Dr. Tara Smiley, a Research Fellow at IU’s Environmental Resilience Institute, about the most unique research she has conducted, I fully sympathized with her answer: she described sitting in a museum’s collections department, nicely dressed for an elegant birthday dinner later that evening, giving rodent specimens delicate haircuts with a pair of curved nail scissors. A very specialized skill indeed! 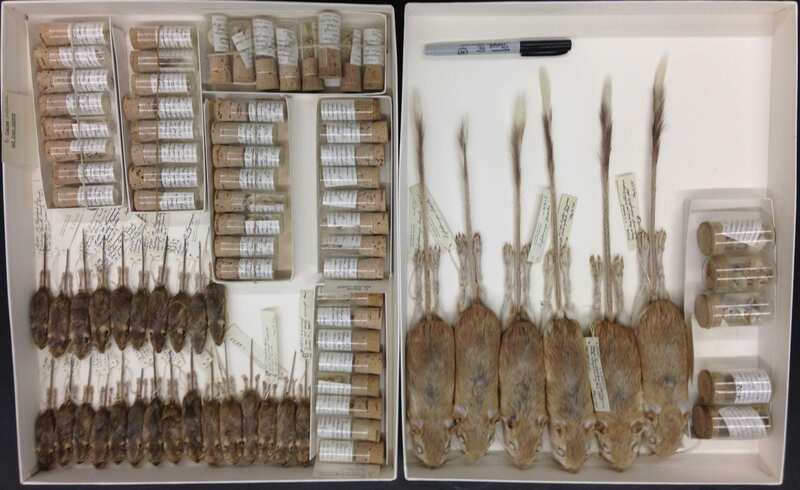 Museum specimens, such as these prepared skins and skeletons of silky pocket mice (Perognathus flavus) and kangaroo rats (Dipodomys ordii), provide vital historical data for scientific research. One of the many ways researchers can glean information from these specimens is through stable isotope analysis of these specimens. Photo courtesy of Tara Smiley. Music is interwoven into almost every aspect of our lives. We hear it at the grocery store and in every single video we watch. We listen to it when we exercise, and we pay boatloads of money to go see our favorite artists in concert. We love all kinds of genres, from classical and ska to rap and country. Music is present in every world culture. “There’s no safe amount of alcohol,” CNN reported. This year the largest ever study on the health risks of alcohol was released, attracting mass media attention and igniting a science journalism furor over its interpretation. In the study, researchers found a significant increased in risk of death for individuals who consume even one drink a day. 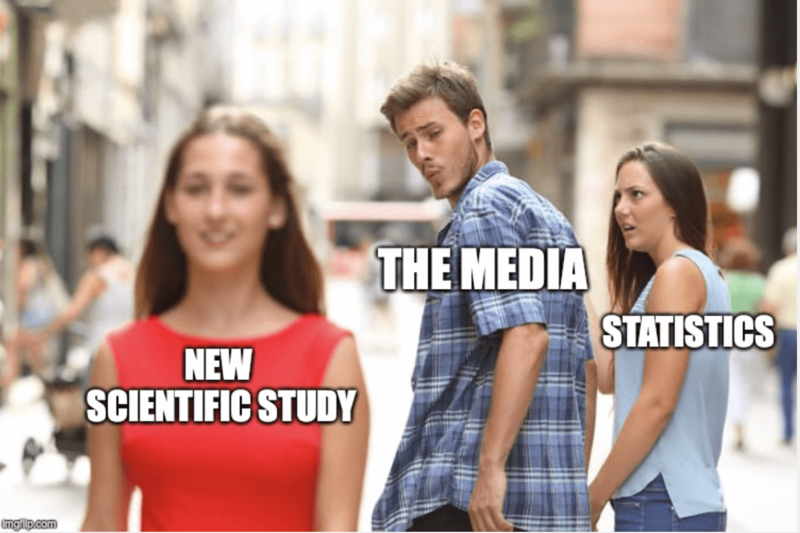 That is statistically significant, which misleadingly has little to do with what most people think of as “significant.” Statisticians quickly went after the media’s interpretation of the study; even though the increased risk of death was statistically significant, it represented only a tiny increase in personal risk. Although, risks do spike rapidly for binge drinkers. Original Photo by Antonio Guillem. The bias of industry-funded research is pervasive and well-documented. When industry funds a study, it is more likely to produce pro-industry conclusions than is a non-industry funded study. Companies regularly use this pro-industry science to cast doubt on research that hurts their bottom line. Classic cases come from the tobacco and fossil-fuel industries, challenging evidence about the harms of smoking and the human causes of climate change. Businesses have marshaled pro-industry science to defend everything from asbestos, lead, and plastics, to pharmaceutical drugs and even sugary drinks. But how exactly does industry use science to defend their products? What’s the methodology behind their political strategy? Many of us here at ScIU have recognized that there is a shortage of classes to teach science communication at IU and in science programs in general. While not every scientist does outreach everyday, we sometimes forget that the simple act of explaining your science to a grant committee or your neighbor who likes to chat is science communication, too. As fall transitions into winter, all animals, including humans, must acclimate to colder weather, shorter days, and less sunlight. 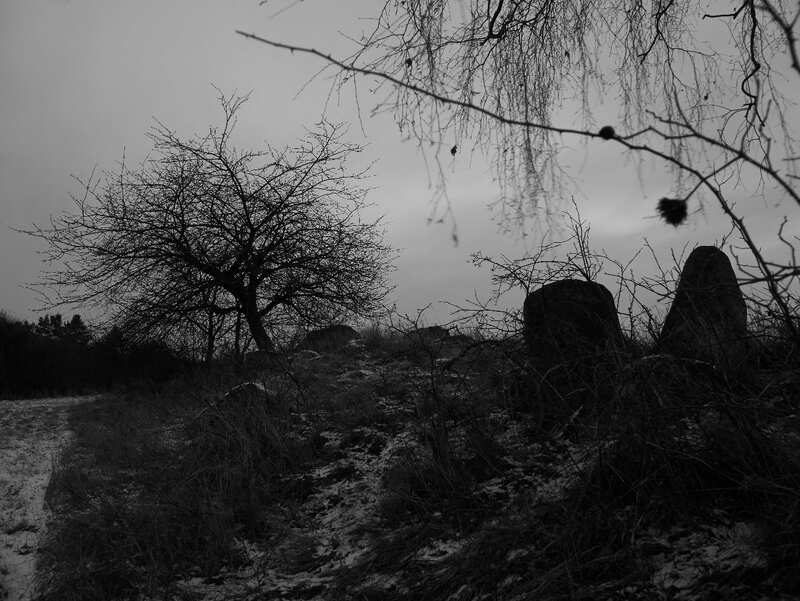 In many northern latitudinal regions across the globe, winter is often characterized by overcast skies and snowy days, in which little to no sunlight reaches life on the ground. Colloquially, some people report having the “winter blues” each year once winter briskly enters the picture. However, what many people don’t know is that winter depression actually has a biological basis and is classified as a medical condition, called seasonal affective disorder (ironically, abbreviated SAD). Better yet, scientists are diligently working to tease apart the biological mechanisms underlying SAD, which will ultimately allow for the development of novel treatments. In the northern latitudes, winter is commonly characterized by overcast skies, in which little to no sunlight is visible from the ground. This lack of light exposure during the day is thought to be the major cause of seasonal affective disorder. Image credit: Petr Horák. 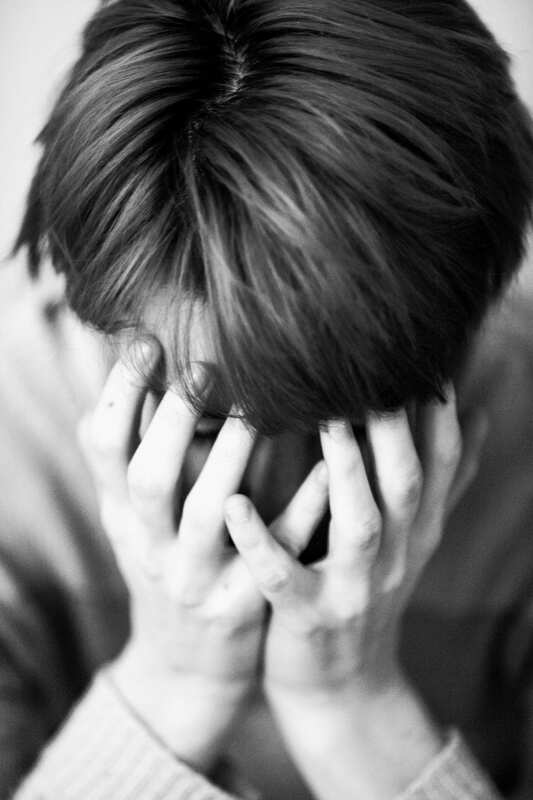 People that have seasonal affective disorder (SAD) often experience depressive episodes during the fall and/or winter months. In addition, patients often report symptoms such as fatigue, increased sleep, loss of libido, overeating, carbohydrate craving, and weight gain. Image credit: Peter vd Ham. 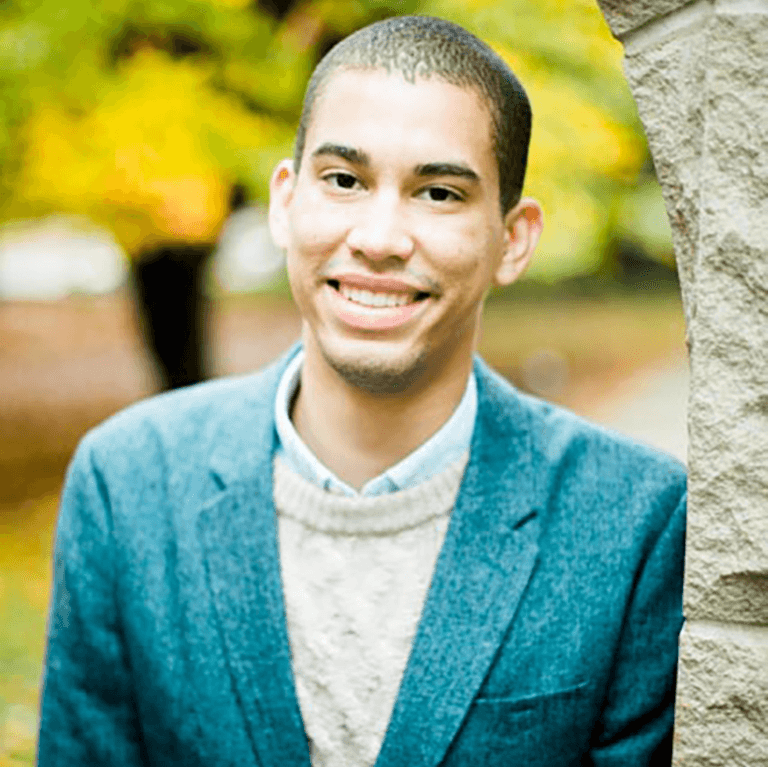 IU Bloomington undergraduate racial diversity in degree-seeking students, as reported in 2018. 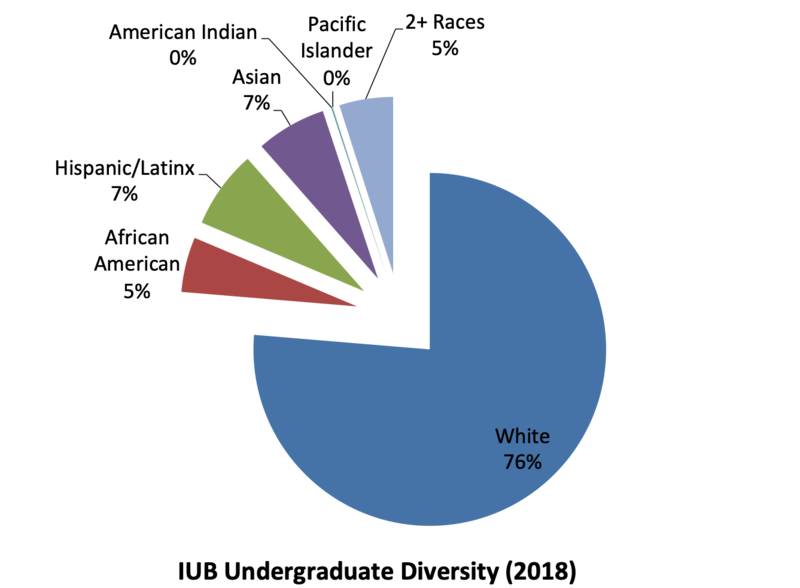 Specifically, 22,791 (76%) students identified as White, 1,918 (7%) as Asian, 2,137 (7%) as Hispanic or Latinx, 1,504 (5%) as African American, 1,473 (5%) as 2 or more races, 33 (0%) as American Indian, and 8 (0%) Pacific Islander. Picture this: you’re a Black student on a large college campus. This is your first year. One day, you are accosted by a White male slinging racial slurs and threats, as your peers (~70% of whom are White) stare, yet stand idle. This was the experience of several IU students just 1 month ago, and just days before MLK Day 2019. Considering how this student must have felt, how it impacts the student’s engagement in the IU community, and how to improve IU’s response to and prevention of these types of incidents is a primary role served by Dr. Mary Murphy, an associate professor in IU’s Department of Psychological and Brain Sciences and, since October of 2017, associate vice provost for diversity and inclusion. Craft brewing: chances are if you’re over 21, you’ve heard about it, drank it, or even tried to brew it yourself. For anthropologist Aaron Ellis — a brewer, a Ph.D. candidate in IU’s Department of Anthropology, and an IU academic advisor in the departments of Human Biology, Religious Studies, and History and Philosophy of Science — craft brewing has become more than a hobby. It’s the focus of his academic research, in which he traces the rise of craft beer in America from 1980 (when craft brewing started becoming more popular) to today. He also explores the barriers to diversity that exist within craft brewing and suggests that such barriers might relate to the role of science within craft brewing culture.